Since I start coming apollo cradle. 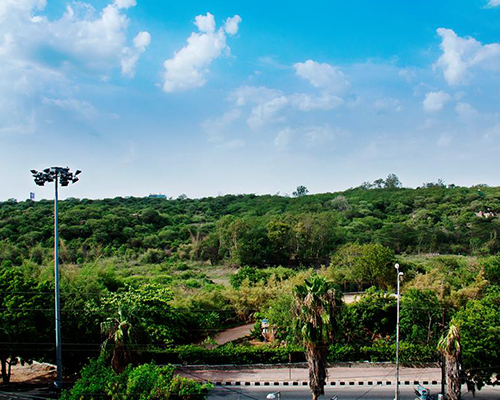 My experience is very satisfied with most of departments which I have contacted and happy. 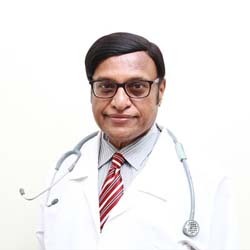 I also recommended for a couple of friends. 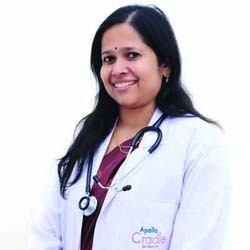 My wife delivery was done in apollo cradle jubileehils it was a wonderful experience with all the Dr's and staff good service provided thank you Apollo cradle team. 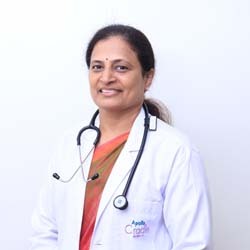 Great experience with Dr V Jayasree Reddy and Dr Sharmila K. And i would like to mention Front office staff are very helpful. 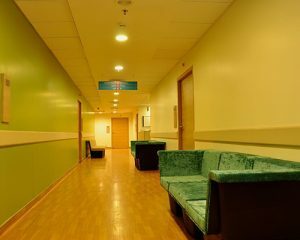 I would definitely recommend at all my family and friends. 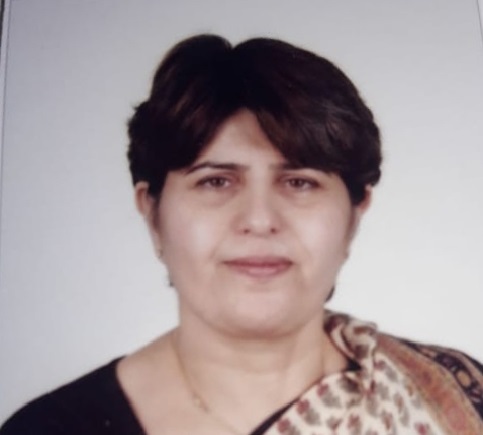 God bless the entire staff. 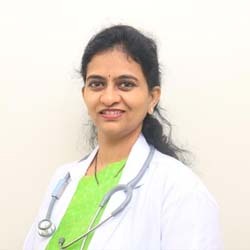 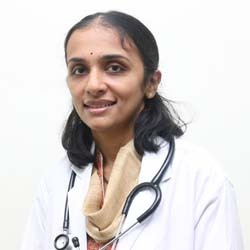 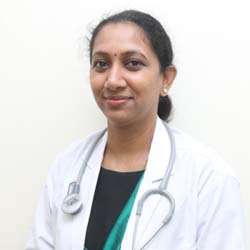 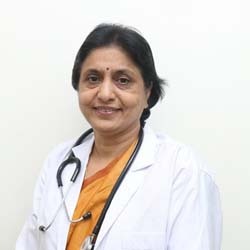 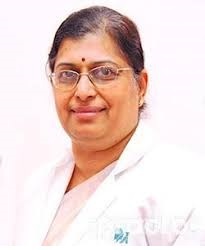 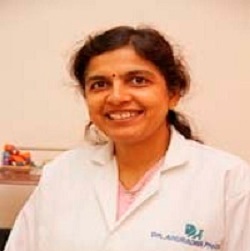 Met Dr. Vinodha today She is easily approachable, very patient in understanding and spends good time explaining things, and also she makes sure you understand them . 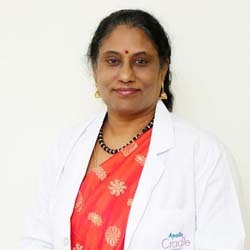 I would recommend all those with lactation problems to consult her. 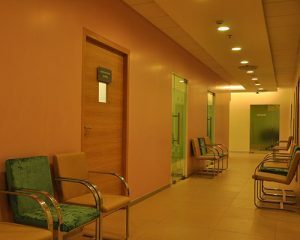 It was an excellent service by the doctors and other relevant staff at this place. Personally like the way of patient discharge gesture (cake cutting celebration) arranged by the management. 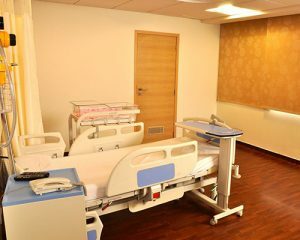 Area of improvement: 1) NICU service charges are high, to be reduce. 2) There should be some gift hampers like (baby bottle sterilizing machine). 3) Should be some discount on final bill. 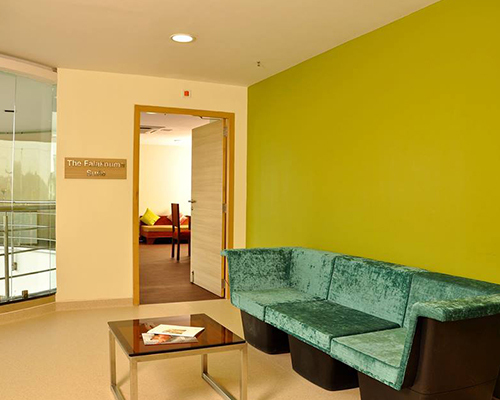 Carefully designed to suit every woman, mother-to-be and baby’s physical and emotional needs this sprawling facility ensures patient delight. 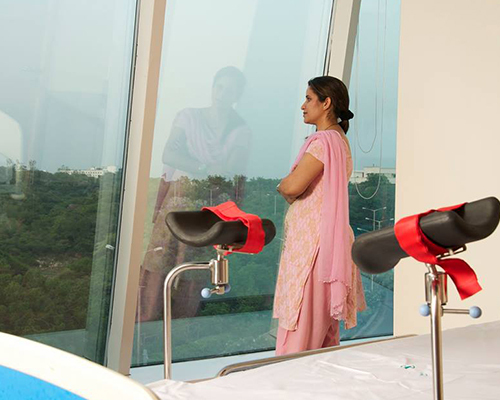 The 42 bed facility is a hub of advanced equipment and technology to ensure positive clinical outcomes. 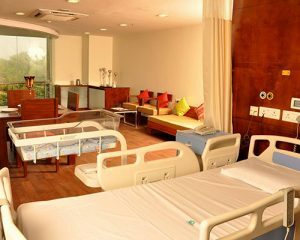 With fully automated beds for patient’s comfort and warm ambiance we are always on our toes to ensure our mummies feel at home. 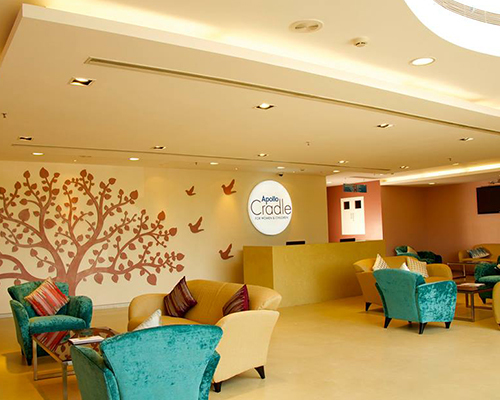 Apollo Cradle’s highly sophisticated level III NICU (Neonatal Intensive Care Unit) provides highest level of care for newborns. 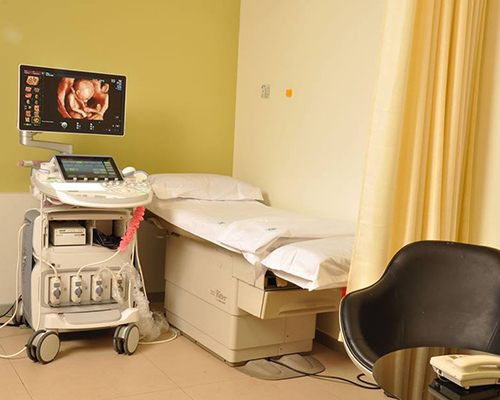 Supporting babies weighing as little as 550 grams, babies born with critical illness and babies requiring ventilator support. 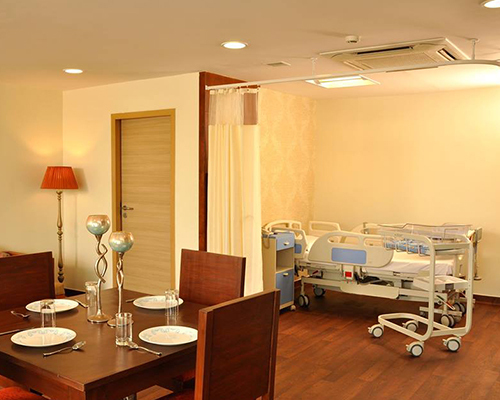 We ensure your baby is always in safe hands. Apollo Cradle Jubilee Hills has 3 operations theatres with best in industry equipment’s to support gynaecological procedures. 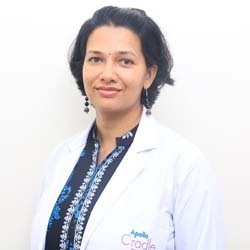 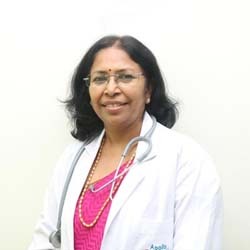 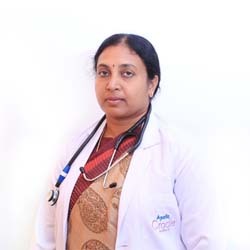 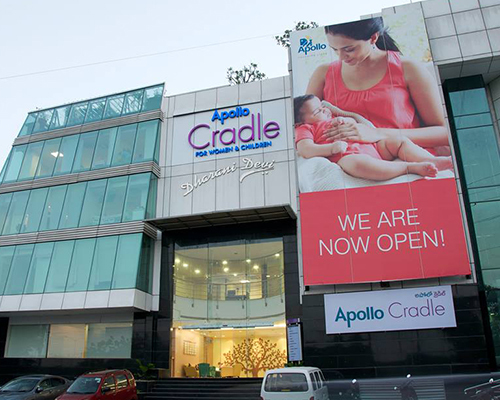 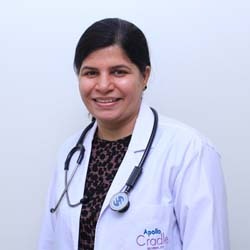 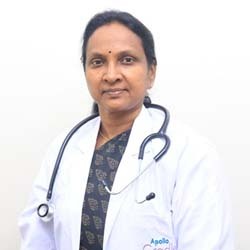 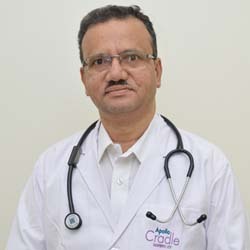 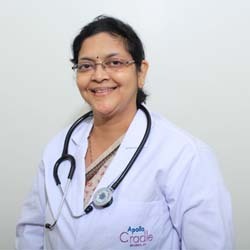 Boasting of a consultant panel of over 50 of Hyderabad’s best consultants, Apollo Cradle Jubilee Hills is a hub of excellence in women and child health care. 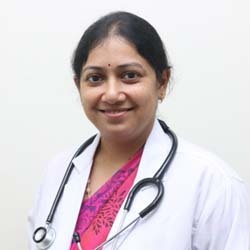 MD, Adv Obs Ultrasound, Fetal Medicine.